Big thanks to reader Ms. S for sharing her store find. The Aria II tank (a retro Lululemon tank from around 2009) in the new November colors, Deep Zinfandel, Raspberry and Surge. Love these colors. She didn’t care for the fit of the tank so didn’t purchase but wanted to share the new colors. 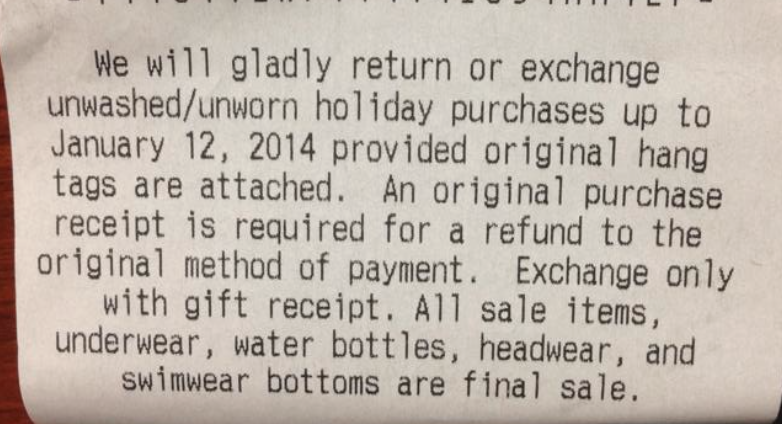 Oh, and the holiday return period has begun so we now have until January 12 to make returns! Hooray! "New! Yeah Yoga Tank in Deep Zinfandel"